Gumroad helps people do more of what they love. It’s super simple e-commerce for all types of digital content creators, including podcasters, musicians, writers, teachers, and more! Over $168,000,000 has been earned by creators using the platform, used to pay for everything from coffee to a kid’s college fund. 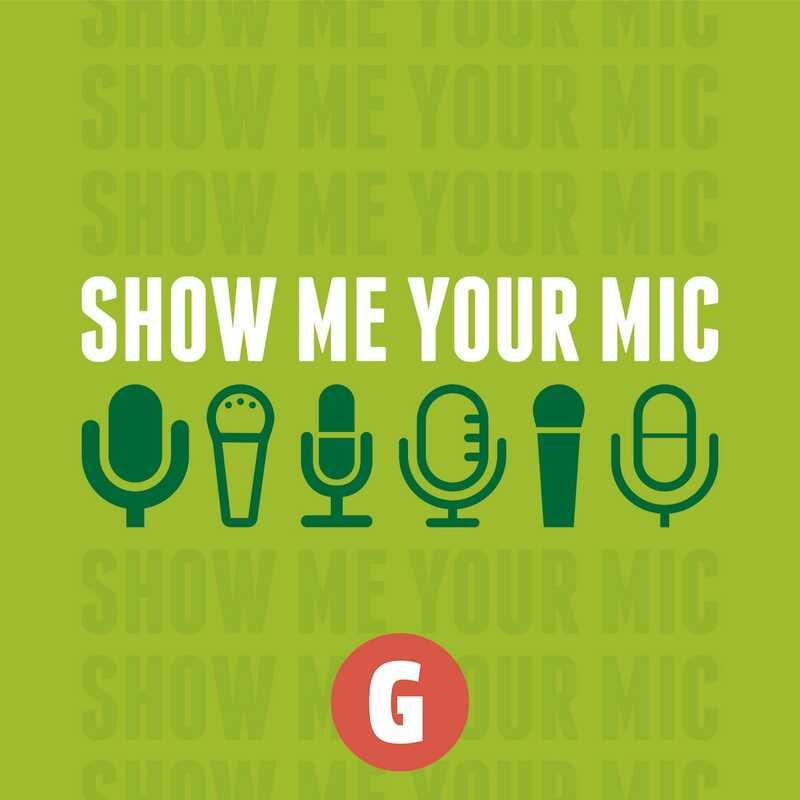 Visit Gumroad.com/ShowMeYourMic to sign up today.